In the unlikely event that I have any 'regular readers', they might recall that I've previously praised William Horwood's Hyddenworld series, a quartet of novels about the 'hydden' - the small people who have lived secretly alongside humans for thousands of years, adept at 'hyddening' to make themselves go unnoticed. Each book corresponds to a different season and an increasingly urgent quest to recover four missing gems that will, ultimately restore the Earth to its natural balance and avert the end of time. That description makes the books sound rubbish. But bear with me: they aren't. They're rooted in British folklore and landscape, with an underlying environmental theme, and draw on ancient history and pre-Christian traditions. 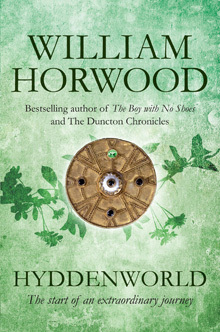 The characters, both human and hydden, are vividly realised, and the books seem to me to have more in common with, say, Watership Down, or Horwood's own Duncton Wood series, than they do with 'high' fantasy. 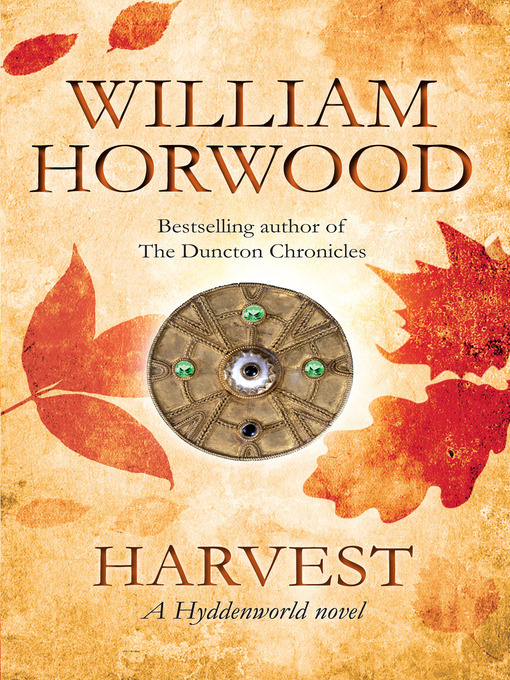 The latest Hyddenworld book is Harvest, the Autumn instalment in the quartet, and picks up the story pretty much where the previous book, Awakening, left off. 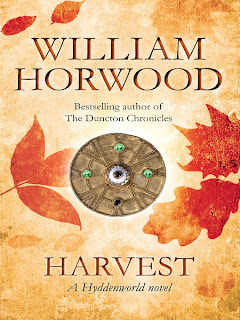 I think most people would struggle to get to grips with Harvest if they hadn't read Hyddenworld and Awakening first; however, in case they haven't, there does appear to be a fair bit of recapping and exposition in Harvest which might grate a little on some readers who are familiar with the previous two novels - although personally I found it useful, as the Hyddenworld quartet is epic in scale with a huge cast of characters and a complex back-story of mythology and it's been around 18 months since I read Awakening. Harvest is the darkest Hyddenworld novel so far. With a military coup putting the ancient hydden city of Brum in danger from the vicious Fyrd, and the Earth herself apparently wreaking revenge on humanity with a series of natural disasters, Harvest has its fair share of deaths, and there are times when much-loved characters suffer. However, there's still plenty of the warmth and hope and charm that has characterised the series so far, and once again, love in its truest and purest sense is a strong thread that runs through the narrative. 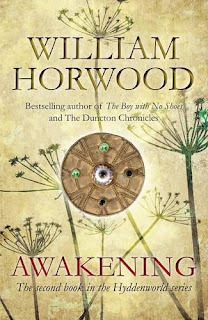 There are heroes and villains, but as always, Horwood makes most of his characters far more complex than that, and it's not unusual for them to surprise us. The novel starts relatively slowly - as did its predecessors - but builds to a conclusion that is genuinely nail-biting stuff as eccentric hero Bedwyn Stort races to find the gem of Autumn before Samhain and Brum battles the Fyrd. I can't wait to see what Winter brings for the Hyddenworld.